Ahead of the Nat Geo premiere of North Korea From The Inside With Michael Palin on Sunday (September 30), FOMO Films’ Neil Ferguson, director and producer of the ITN Productions-made documentary, gives TBI his do’s and don’ts of taking a documentary crew and the Monty Python star into uncharted territory. 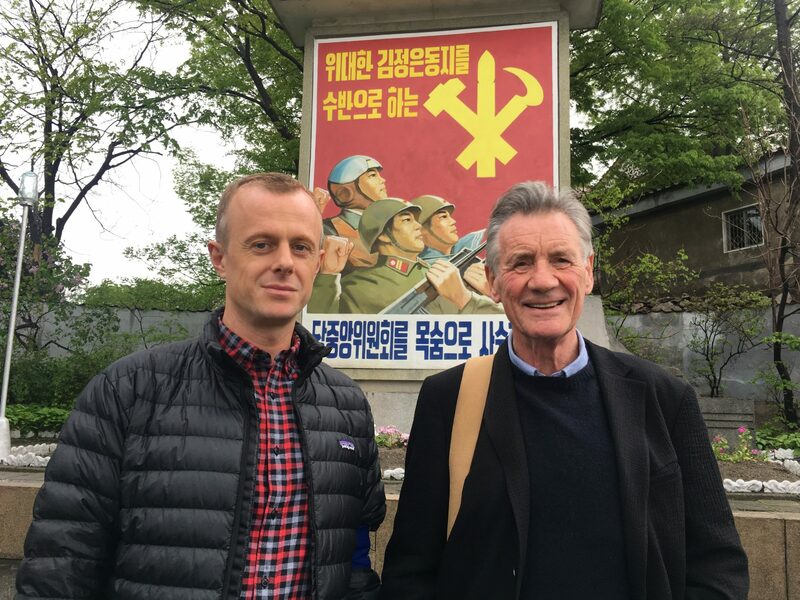 I’ve just spent the past nine months directing and producing a two-hour special with Michael Palin on North Korea and the 25 million people that live there. It has been the opportunity of a lifetime, but one not without its challenges. Our ITN Productions team gained unprecedented access to the country by working with Nick Bonner, who has been taking small groups into North Korea for 25 years through his company Koryo. But filming for two weeks with a full camera crew and a focus on people, not politics, was something totally new to them – and us. I suspect many people will think we were under the control of stern authoritarian minders who told us what to do all the time, but the truth could not be more different. Nick Bonner, from Koryo, has been working with the North Koreans for over 25 years and knows them like old friends. He was not afraid to argue with them, tell them when they were being obstructive or restrictive and after a while, I joined in. We won many battles and lost others, but there was more laughter than anger. I don’t think I saw a gun the whole time I was there. The North Koreans I met all had a razor sharp sense of humour, which you can see in the special when a farmer tells Michael Palin he was ‘unnecessary’ as he tries to help in a field. We were constantly pushing the limits of what we could film, so things sometimes got tense, but humour was an incredibly useful tool to calm things down. The North Korean guides could not get enough of my bags of chocolates and cookies (especially shortbread). But bring lots, because if you offer something, everyone will take it. Also bring ground coffee and a French press if you want decent coffee every morning, which TV crews do. On the research trip, the guides kept taking us to these huge empty restaurants that are designed for western visitors, but we kept seeing busy restaurants that were full of locals as we drove around Pyongyang. After a few days, I had massive arguments with them and told them they would make the city look like a weird ghost town if we filmed in these empty places, so on the last day they took us to a busy Korean Barbecue restaurant filled with locals and that is the one we filmed. If you go in thinking that everything in North Korea is ‘weird’, ‘sinister’ or ‘bizarre’ then it will seem that way. Bring a critical eye, but it is important to separate the people of North Korea from the system they live under. Having said all that, some things there will blow your mind. 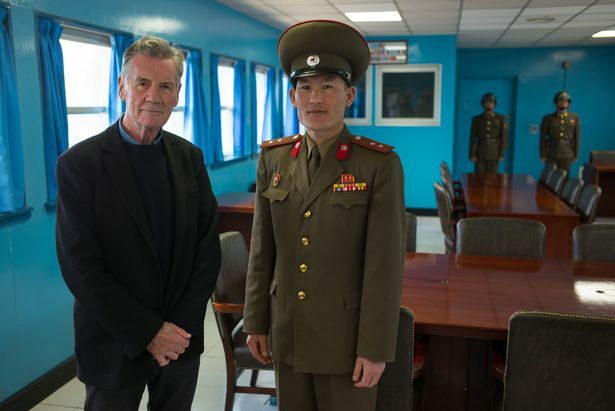 North Korea From The Inside With Michael Palin debuts on Nat Geo in the US on Sunday (September 30) at 9pm. It was originally commissioned by UK broadcaster Channel 5.